Our 1st Get Healthy Program is intended to educate and empower you to make healthy changes in your life. 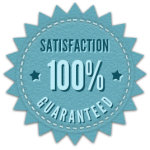 Whether you are wanting to lose weight, ward off disease or continue to be healthy as you age we back our program by a 100% satisfaction guarantee. We stand behind our programs. 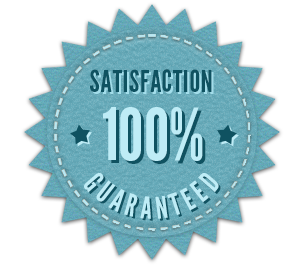 At anytime within 30 days of purchasing our 1st Get Healthy Program you are not satisfied for any reason we will refund your money.